1Not available with special finance or lease offers. See dealer for details. 2Not available with special finance or lease offers. See dealer for details. 3Must own 2005 or newer a NON GM vehicle in the household. 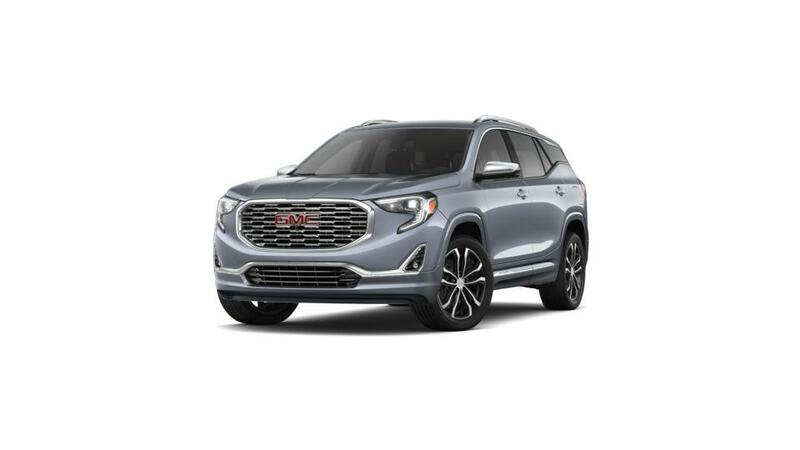 42019 GMC Terrain AWD Save up to $9044 OFF MSRP* *Savings amount in lieu of any special finance rates and cannot be combined with any additional coupons or offers. *$9044 is the total and maximum savings after all rebates, coupons and dealer discounts. Savings includes $1788 Buick GMC Conquest rebate for owning or leasing a 1999 or newer non-GM vehicle. Total savings is $9044, offer specific to 2019 GMC Terrain Denali stock number N199744. Savings will vary based on vehicle selected. May not combine or be enhanced by GM Purchase Program Discounts. Advertised pricing does not include tax, title, MV, or $499 Dealer DOC Fee. All offers expire 4/30/19.